Tea Fairy coming to the Library! Tea is a part of every culture around the globe, and is second only to water in worldwide beverage consumption. This very popular class is intended to educate about the importance of reducing inflammation, so that you can enjoy the highest quality of life. Many Organic and Biodynamic teas & plants always grown on Light of Day farm in Leelanau County will be prepared & available for sampling each session. A comparative analysis approach is used throughout the sessions to enlighten about intended message which is at the heart of the tea ceremony. Many holistic healing tools will be shared to support your shift shift from suffering to peace and from fatigue to increased vitality. Instruction on simple but powerful “grounding”, “forgiveness”, & “asking” exercises will be demonstrated. You will feel inspired to broaden your awareness of Earth’s naturally occurring cycles & rhythms, heighten your sense of appreciation for the world around you, increase in compassion, respect & reverence of all life, and marvel in its undeniable interconnectedness. It’s time to wake up, radiate love, and realize your full potential as the human being that you are! Please come with an open heart, a clean palate, & wearing comfortable clothing. 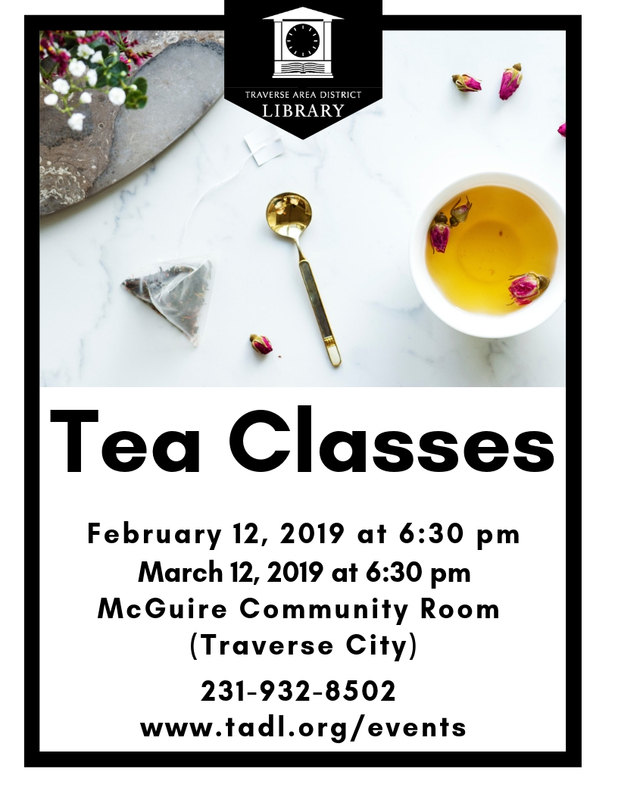 Tea has so much going for it, & you’re going to have fun slurping your way through this wonderful and memorable class! This class will be taught by Angela Macke, a Registered Nurse & the founder of Light of Day Organics (now celebrating 15 years in business).